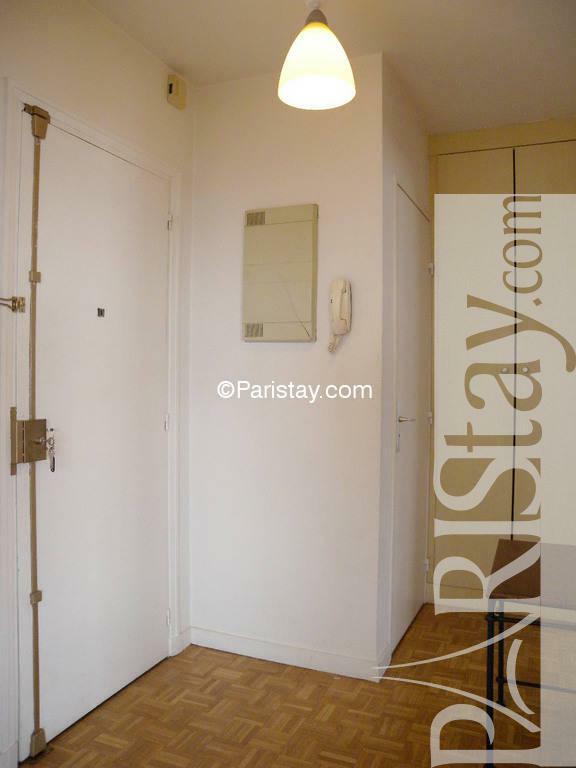 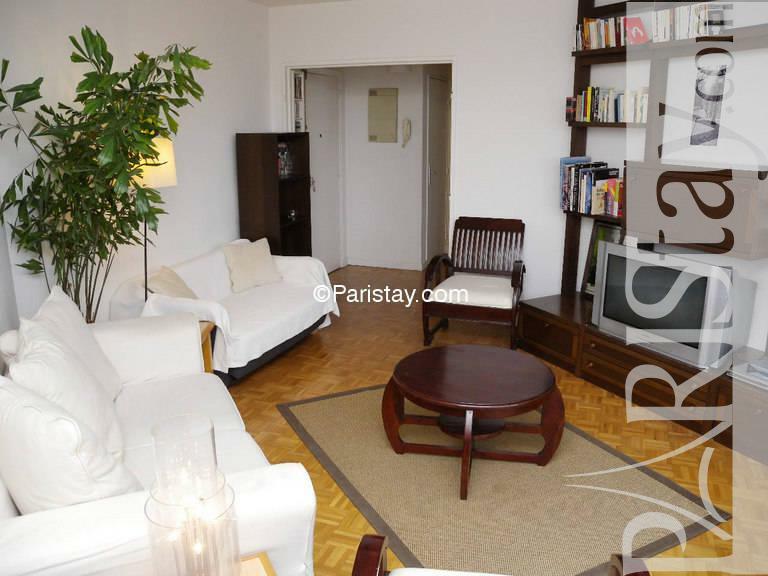 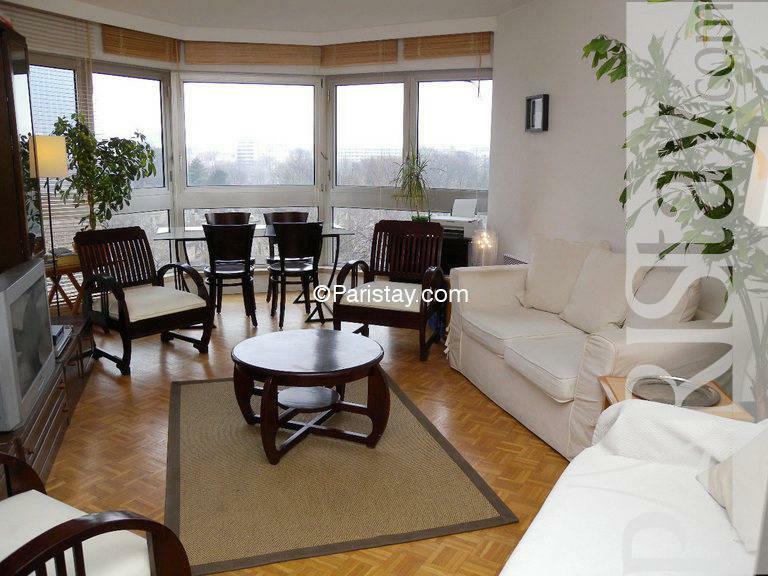 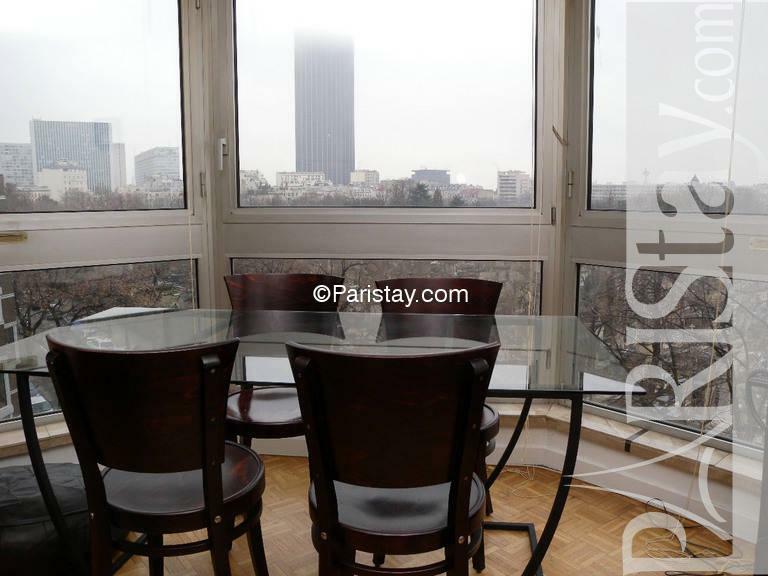 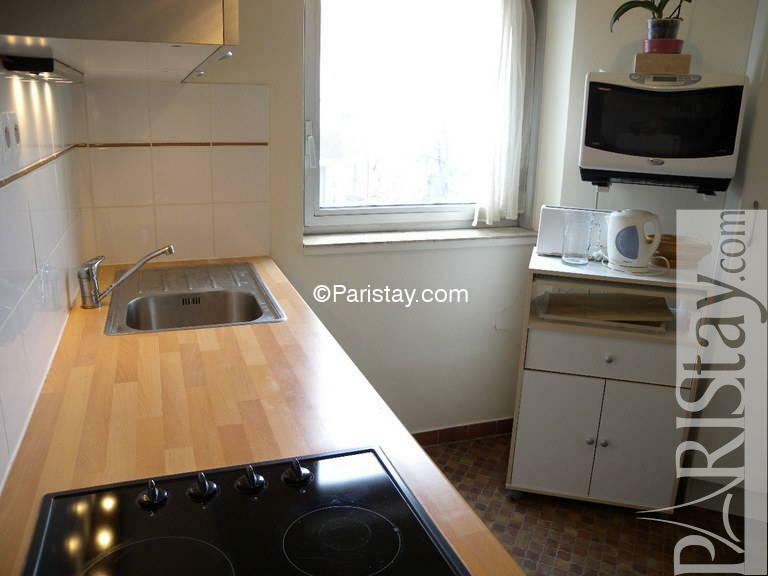 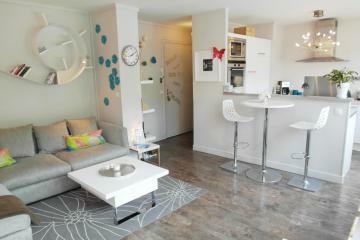 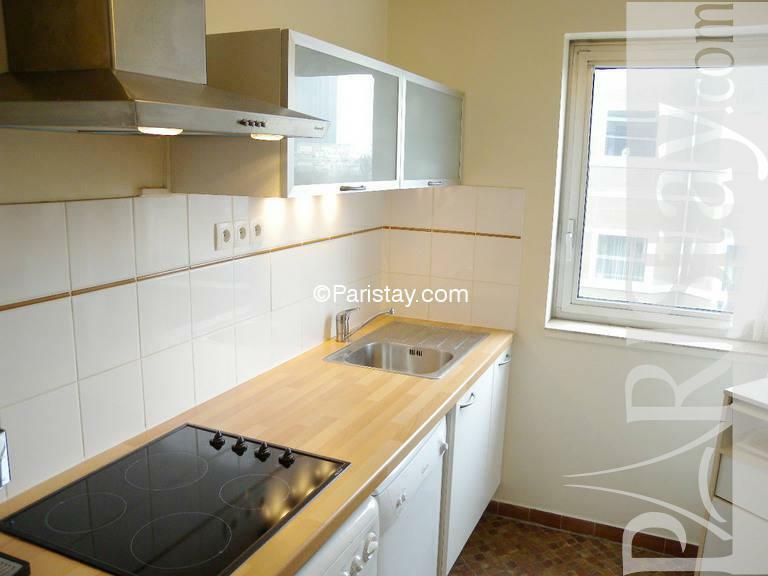 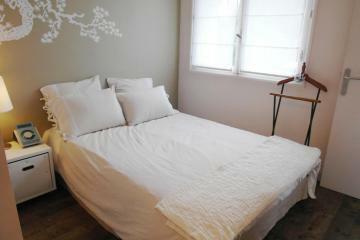 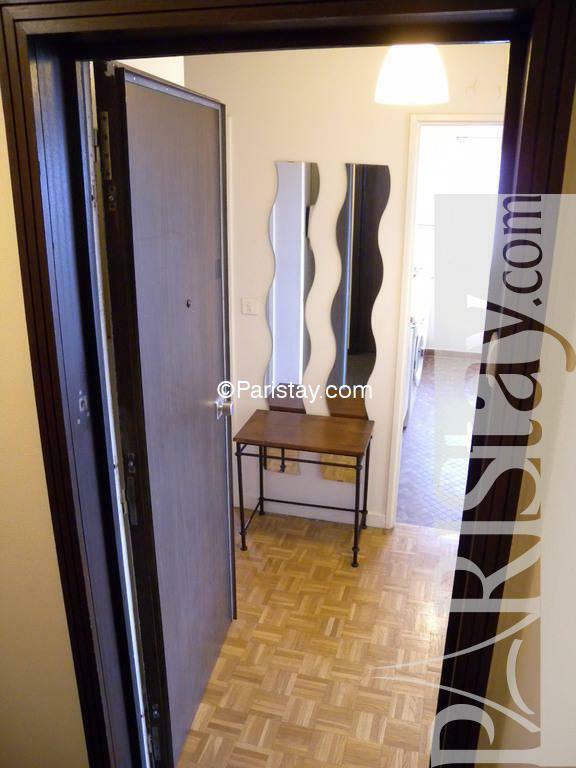 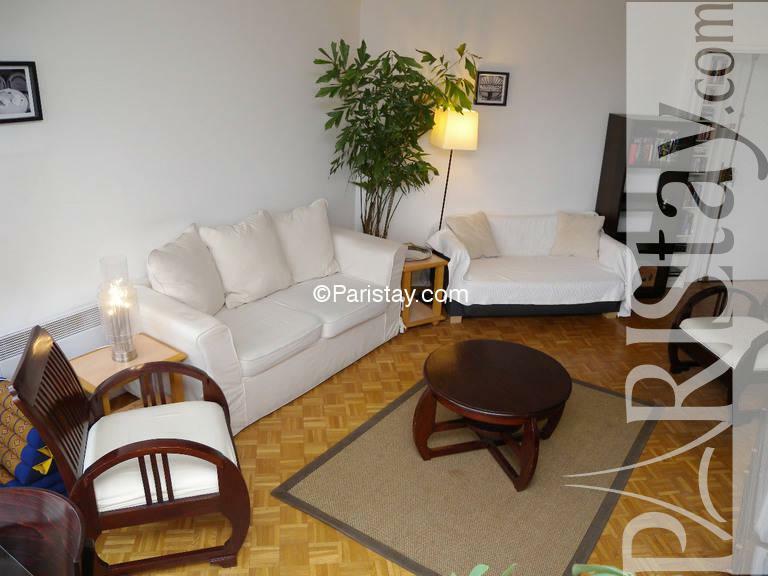 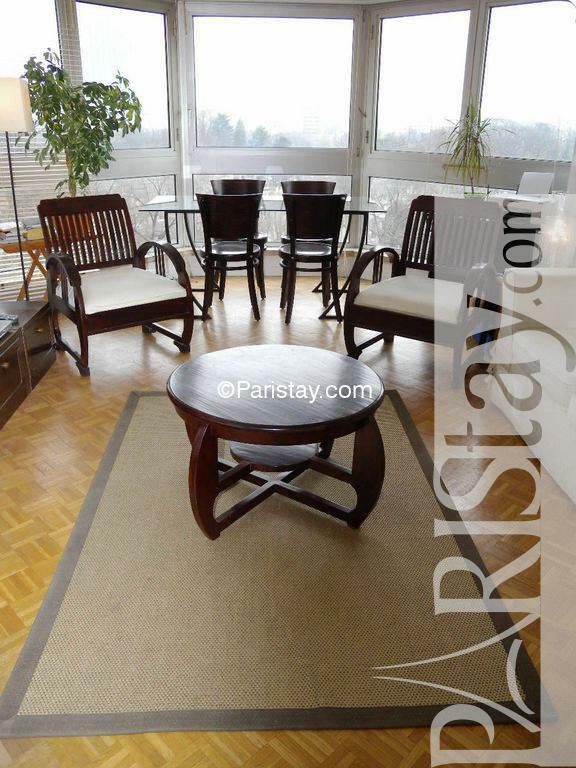 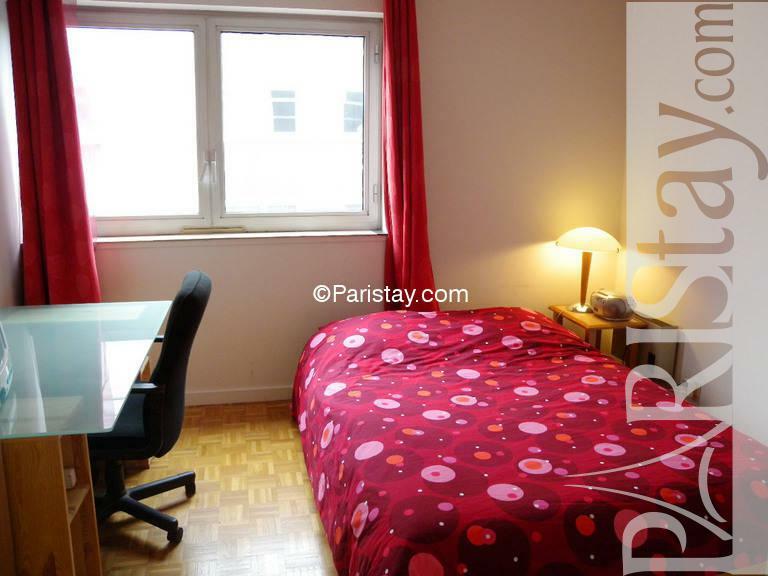 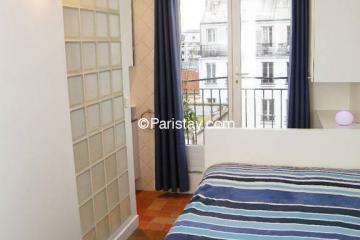 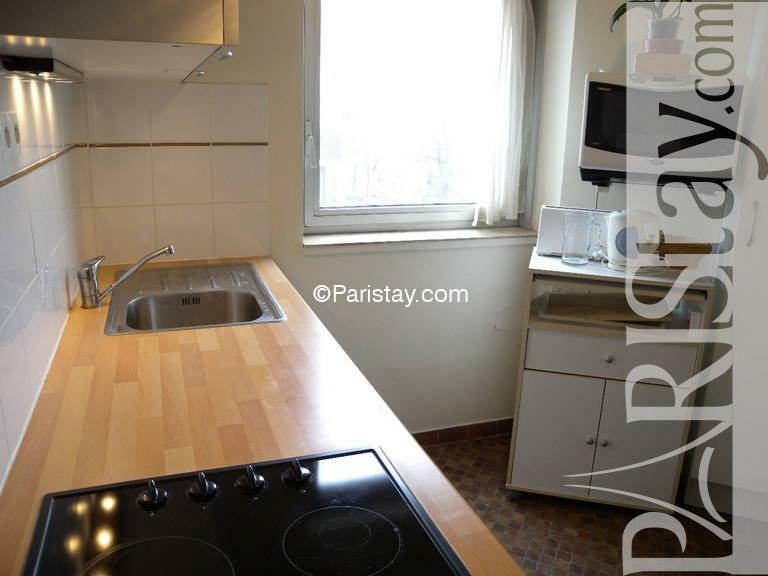 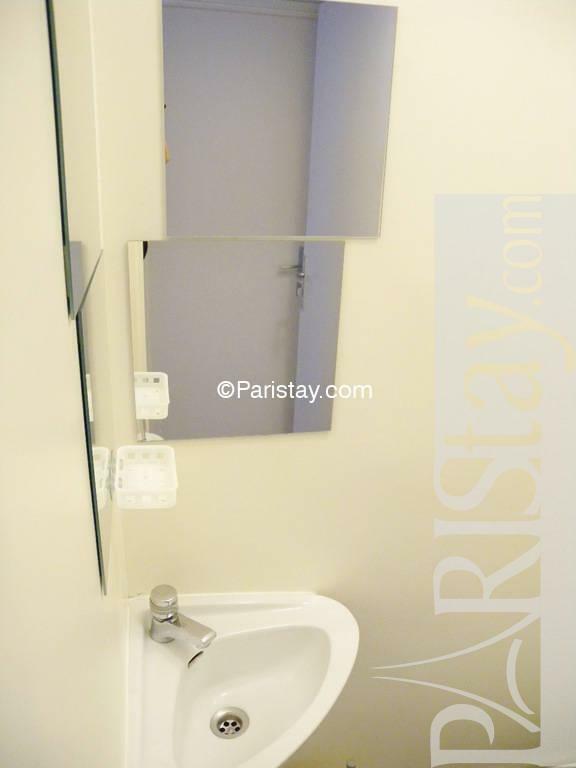 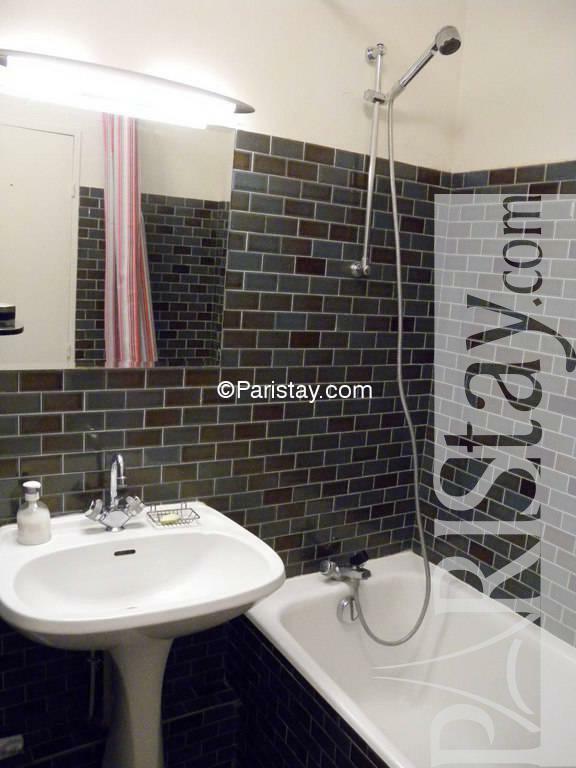 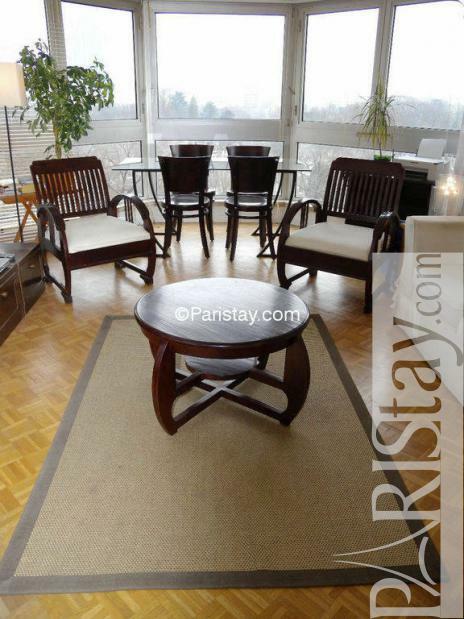 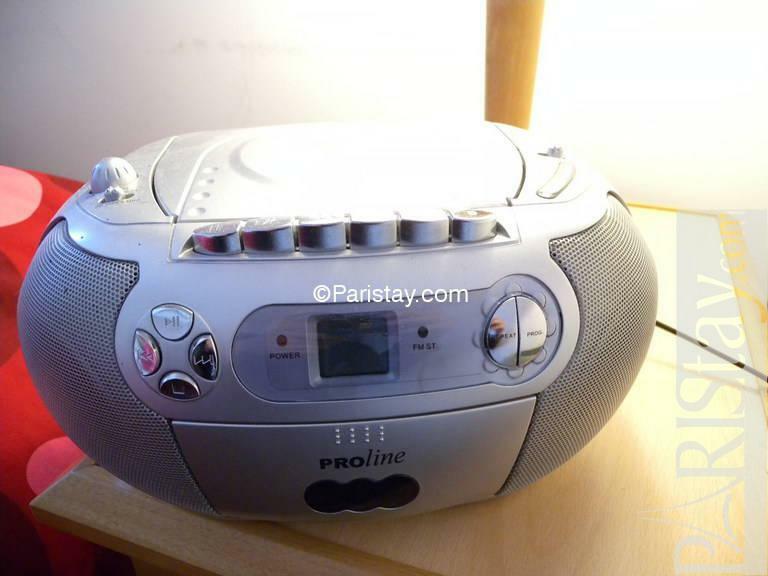 Cozy, sunny and quiet Paris one bedroom apartment with amazing views on Montparnasse Tower. 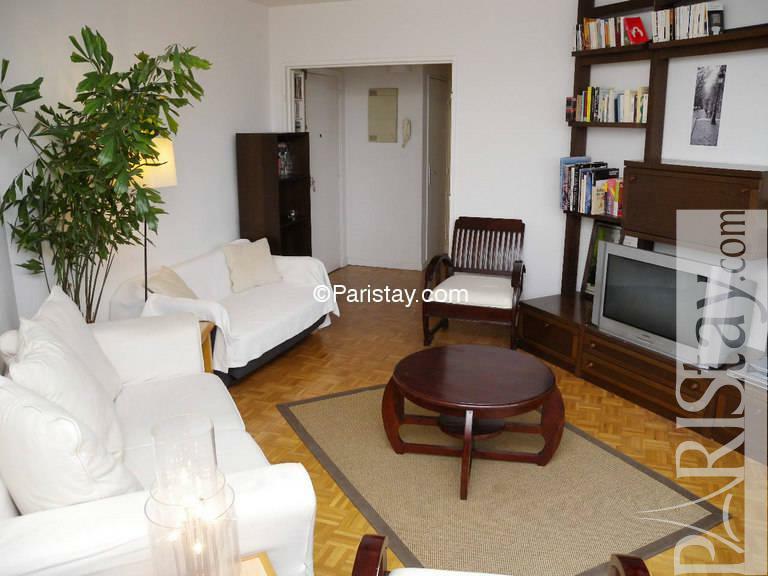 The flat has a large entrance, cozy living room, fully equipped kitchen, comfortable bedroom with a large office, and a bathroom. Toilet has its own room. 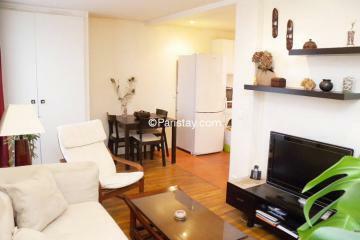 You'll appreciate excellent restaurants, cafes and bars around. 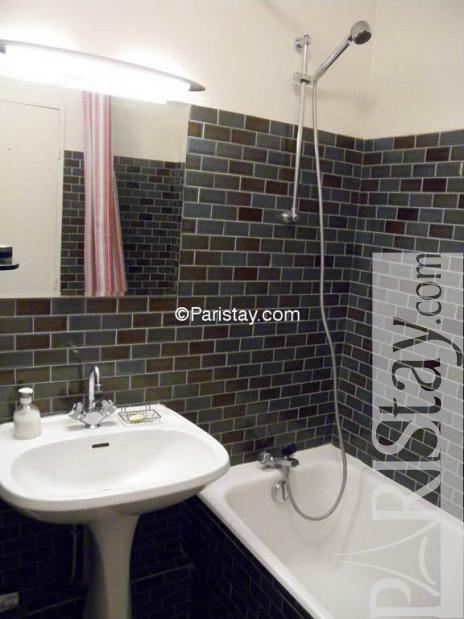 Also easy public transportation. 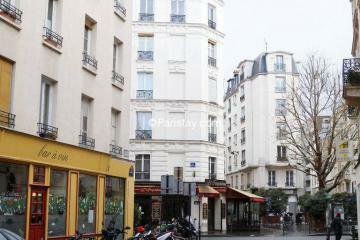 Within walking distance is 'rue Daguerre' and its vast selection of fresh produces, wine and food. 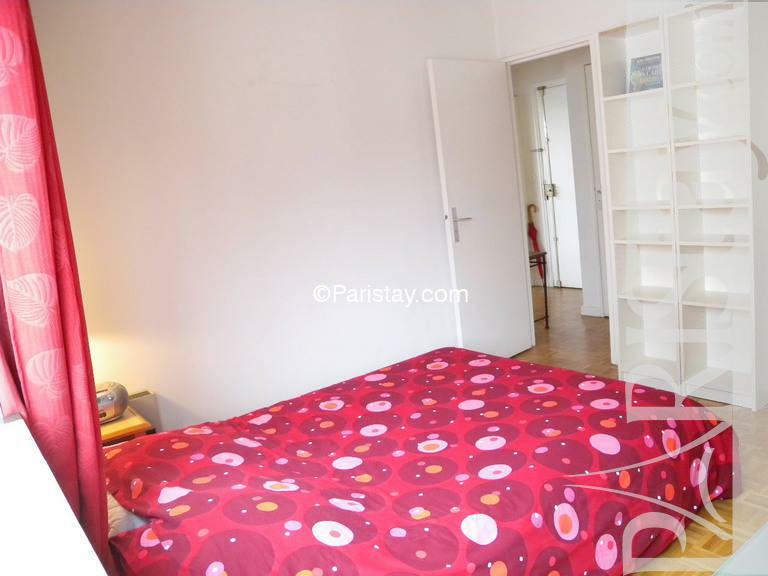 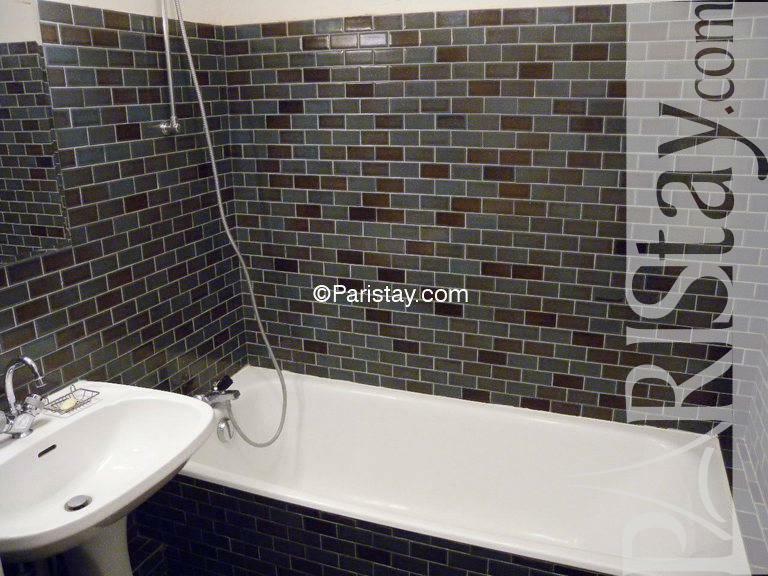 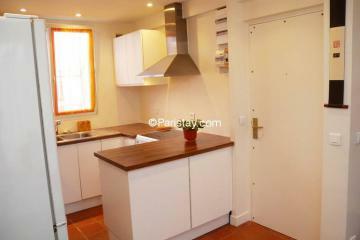 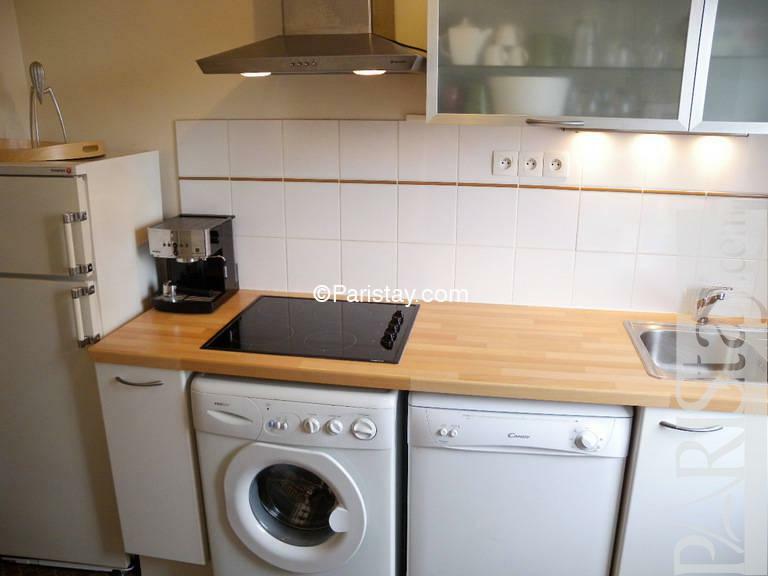 This flat will accommodate your next Paris long term rental. 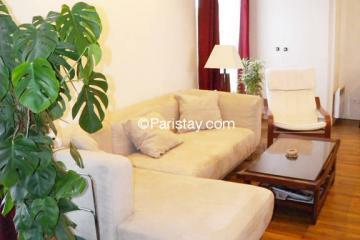 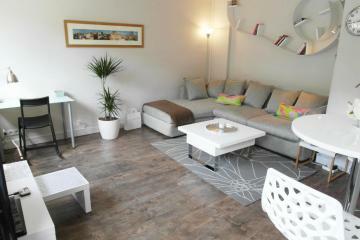 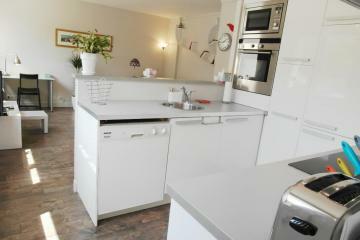 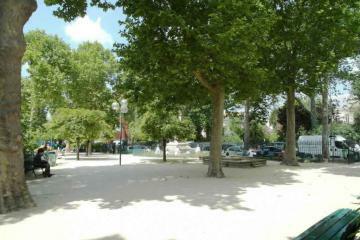 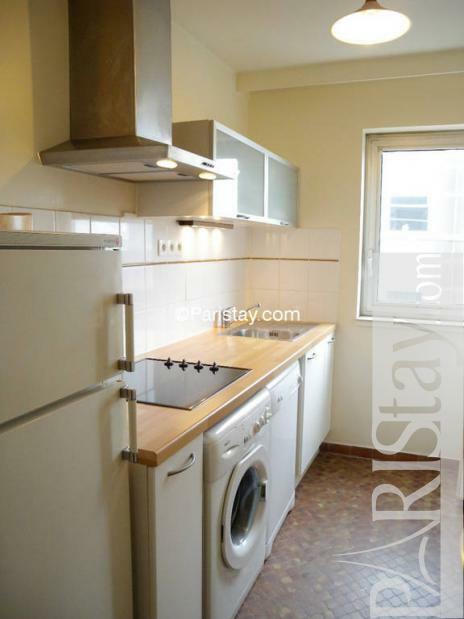 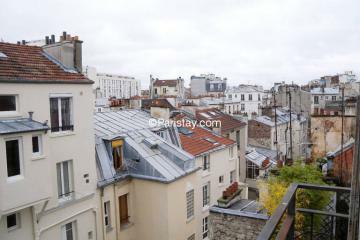 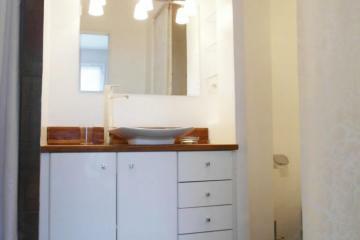 1970's Building, 5 rd floor, with Lift, entry code security system, 1 bedroom Appartement, furnished, Approx: 48m² / 516 Sq.Ft.